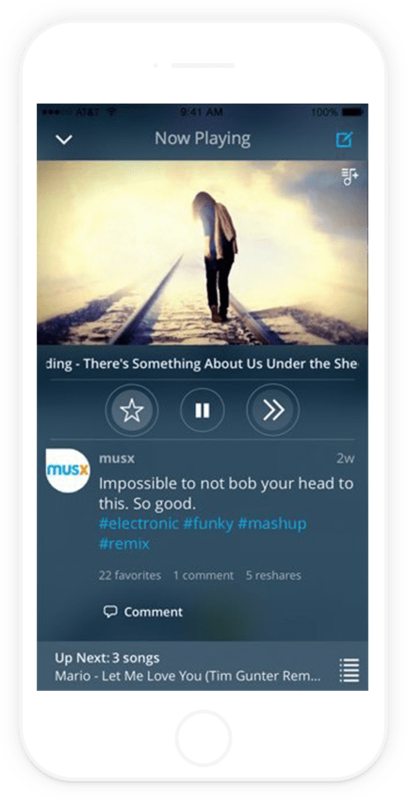 The musx team had agoal of making it easier to share and discover new music. 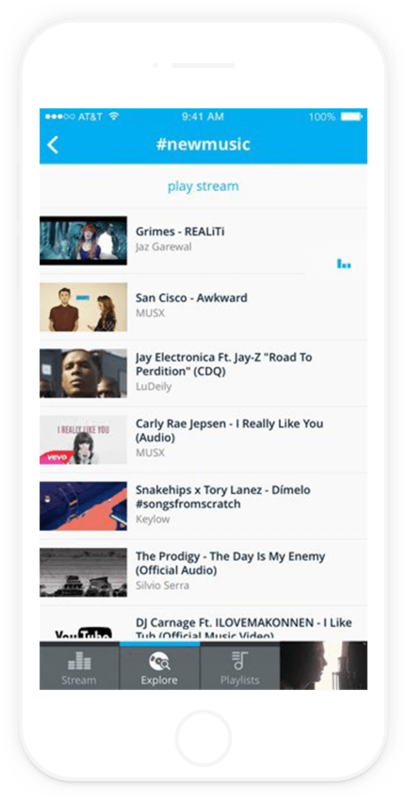 They had built some earlier web prototypes but now started with a blank canvas to create a compelling, native iPhone application. 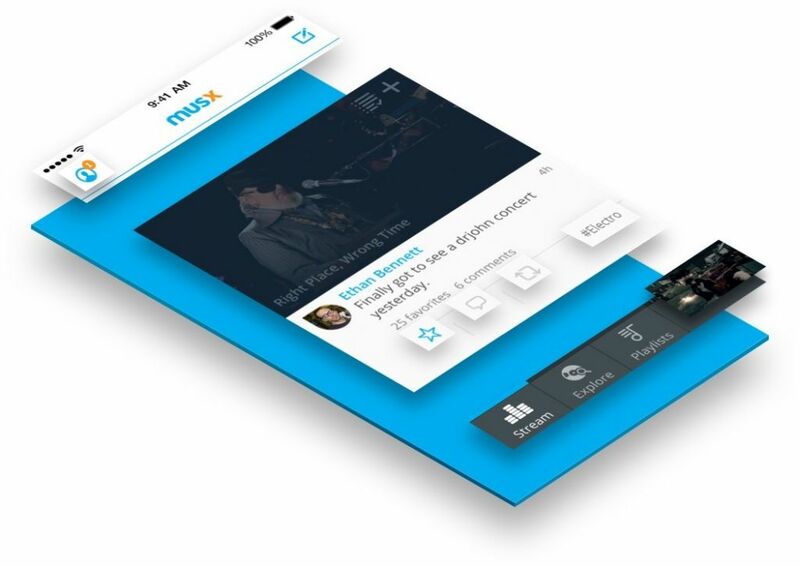 With their team involvement ranging from strategy, design, development, and even marketing, musx surpassed their initial six month goals within days of the v1.0 app launch. 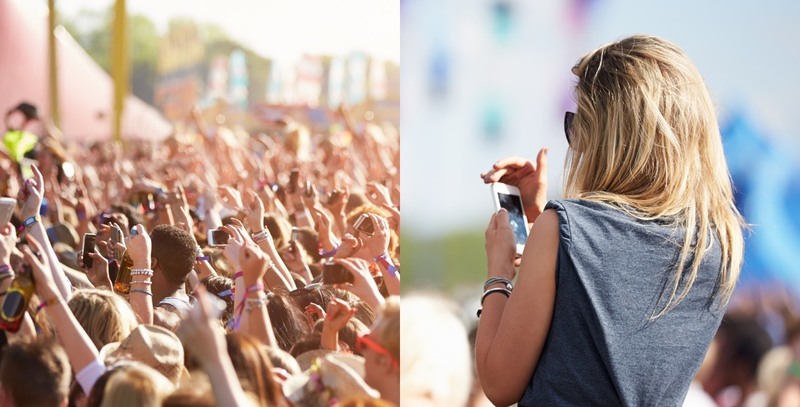 The initial success allowed them to eventually launch a v2.0 app. 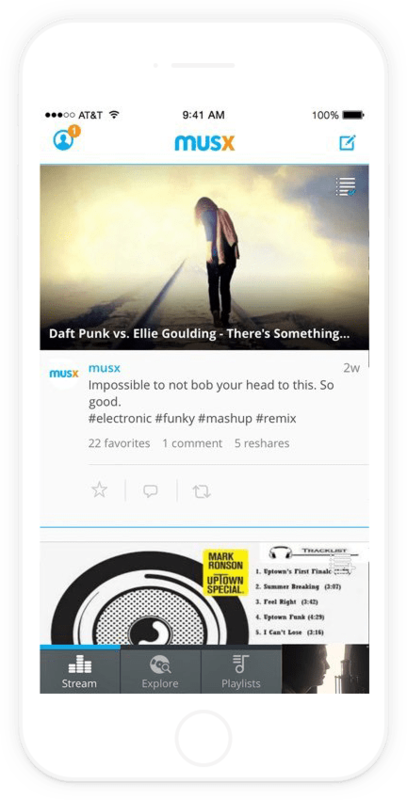 Musx continues to thrive today, adding new music lovers and well-known artists to their platform daily. 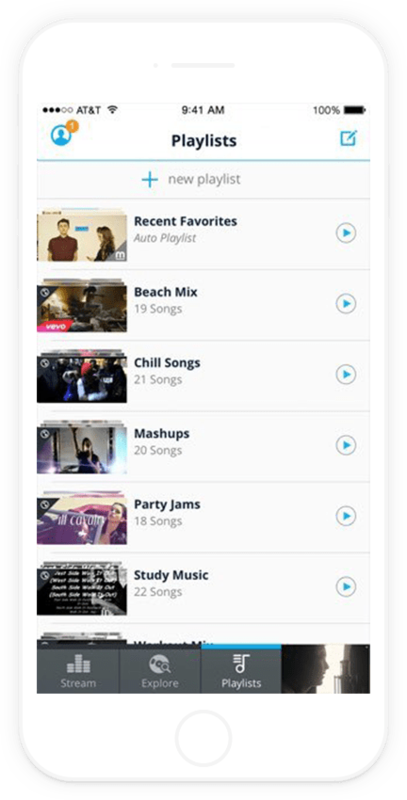 They developed the app has with an advanced usage of the YouTube and Soundcloud APIs, as well as the iOS audio and video APIs. 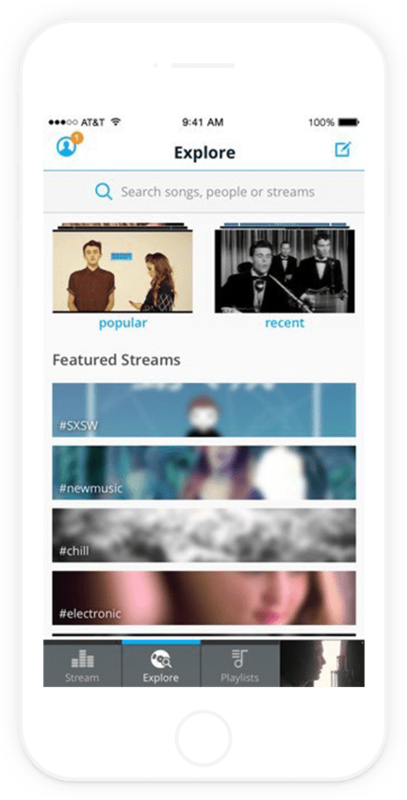 The backend we built is app-specific and leverages Parse. 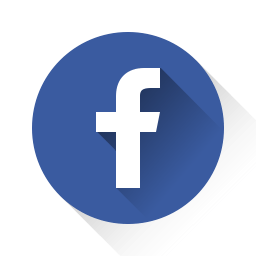 It includes all the core of Parse along with social login, push notifications from friends, and analytics to assess engagement.